Next story in Nutrition Notes It’s February. How’s that diet coming? 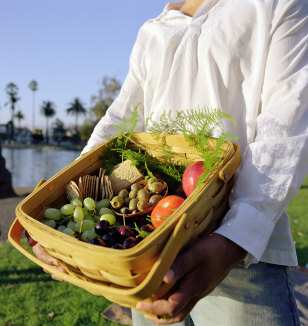 Add fresh fruits and vegetables for a nutritious and delicious picnic.